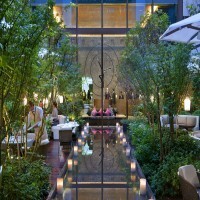 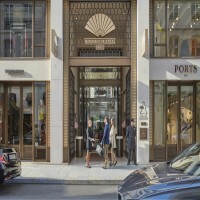 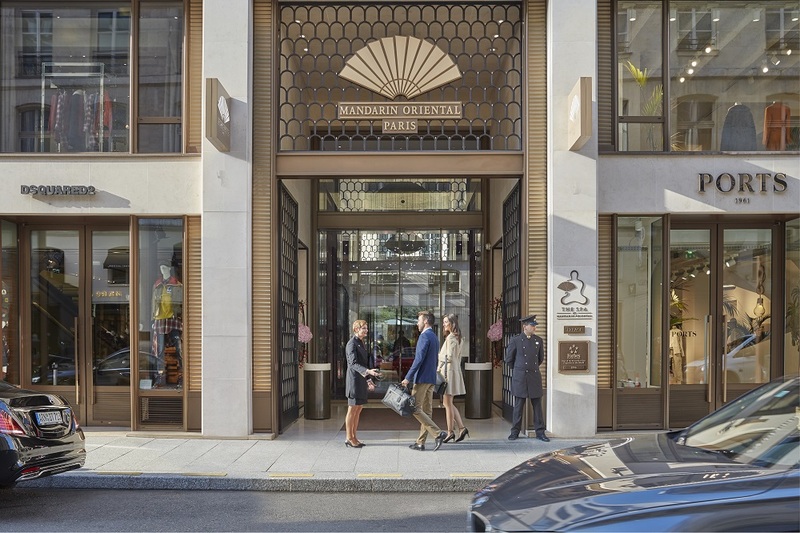 Mandarin Oriental Paris, situated on rue Saint-Honoré, celebrates the Paris of Today and Tomorrow. 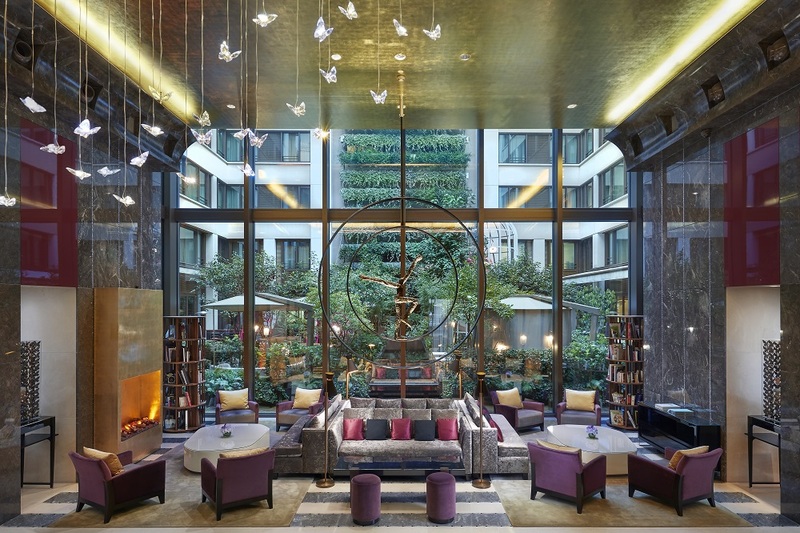 We offer 135 stylish rooms and suites that offer to our guests an exceptionally Parisian experience. 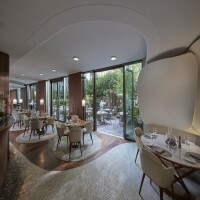 A wide range of dining options are overseen by acclaimed Chef Thierry Marx. Our gorgeous Spa offers exceptional wellness experiences. Breakfast per additional guest: 50.00 EUR per day/person. 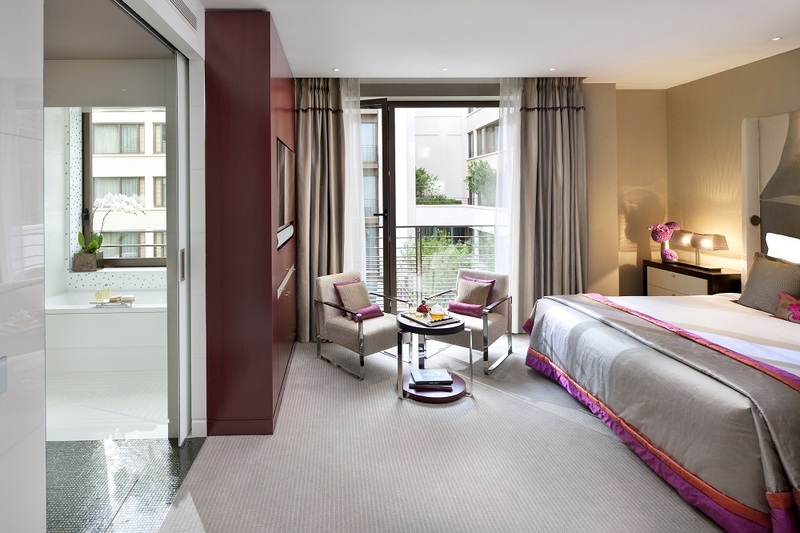 As of September 6, 2019 all nights plus VAT and city tax are 100% non-refundable. 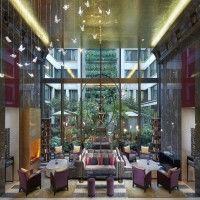 At time of reservation all nights plus VAT and city tax will be charged.